AMAZING HALF TIME OLD! ONE OF THE 7 WONDERS. 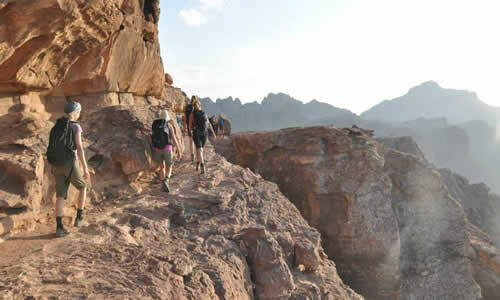 Jordan has a hot, dry climate characterized by long, hot, dry summers and short, cool winters. 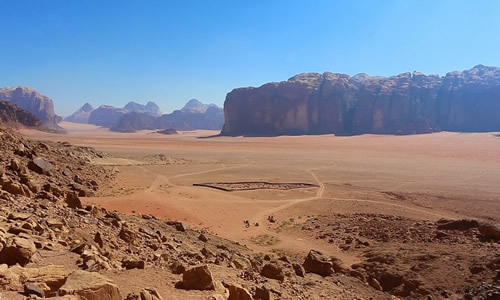 The climate is influenced by Jordan's location between the subtropical aridity of the Arabian desert areas and the subtropical humidity of the eastern Mediterranean area. January is the coldest month, with temperatures from 5°C to 10°C, and August is the hottest month at 20°C to 35°C. Daily temperatures can be very hot, especially in the summer; on some days it can be 40°C or more, especially when the Shirocco, a hot, dry southerly wind blows. These winds can sometimes be very strong and can cause Sandstorms. The Climate of Jordan can be classified as BSh climate, a hot Climate with dry summers and the annual average temperature above 18°C. 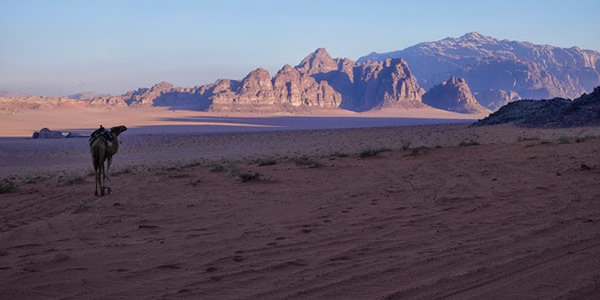 The eastern and southern areas of Jordan have a BWh Climate; a hot, dry desert climate with annual average temperature above 18°C. 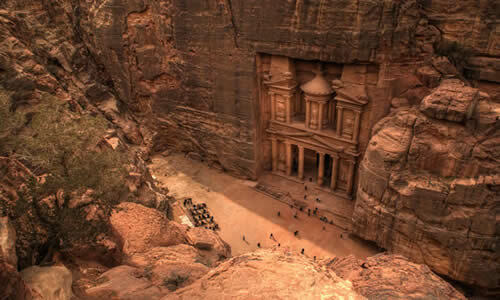 Jordan is situated in Southwest Asia, northwest of Saudi Arabia. 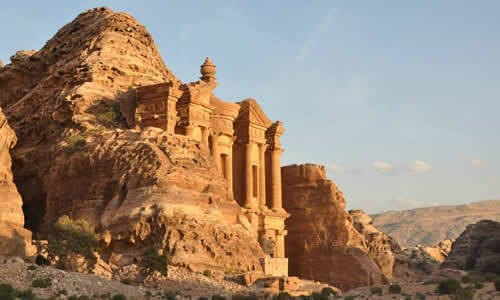 The territory of Jordan covers about 91,880 square kilometers. Until 1988, when King Hussein relinquished Jordan's claim to the West Bank, that area was considered part of Jordan, although officially recognized as such by only the United Kingdom and Pakistan. At that time the West Bank - which encompasses about 5,880 square kilometers - had been under Israeli occupation since the June 1967 War between Israel and the states of Egypt, Jordan, and Syria. Jordan is landlocked except at its southern extremity, where nearly twenty-six kilometers of shoreline along the Gulf of Aqaba provide access to the Red Sea. 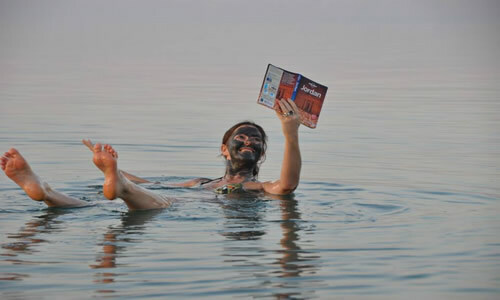 A great north-south geological rift, forming the depression of Lake Tiberias (Sea of Galilee), the Jordan Valley, and the Dead Sea, is the dominant topographical feature.